Save time on washing up with packs of 1000 disposable 9" paper plates. It's the perfect solution for larger events, especially if they're held outdoors. 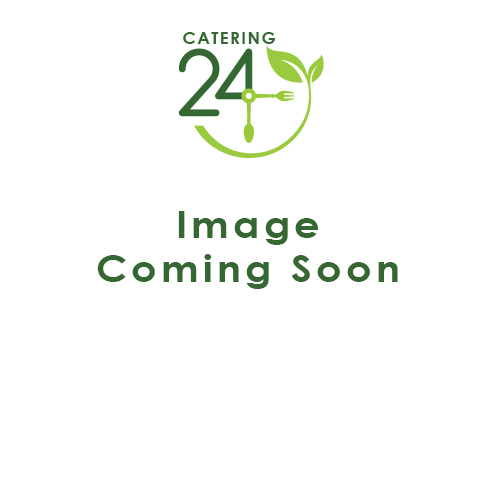 Choose Catering24 for fast, reliable delivery.